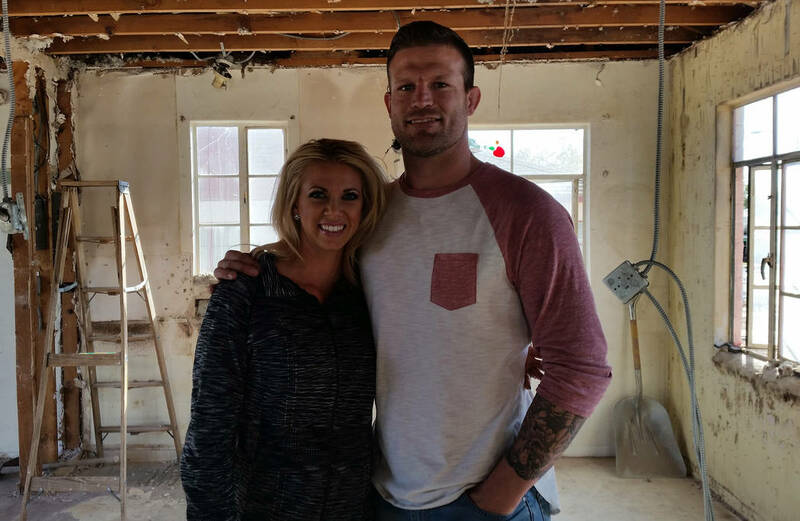 Celia Shortt Goodyear/Boulder City Review Bristol and Aubrey Marunde of "Flip or Flop Vegas" are remodeling the house at 627 Avenue G. The episode documenting it will air in the summer of 2018. 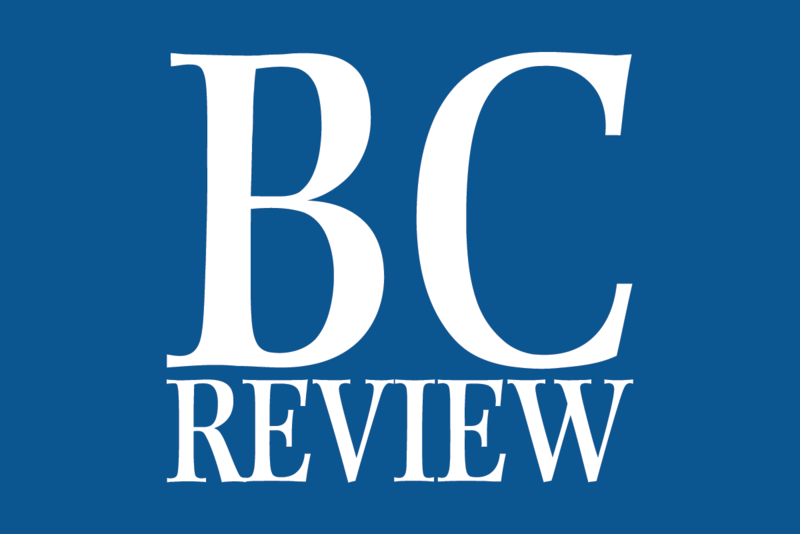 Celia Shortt Goodyear/Boulder City Review The home at 627 Avenue G was built in 1940 and measures 690 square feet. Remodeling plans for the house include adding two bedrooms and a bathroom. The home renovation show features married couple Bristol and Aubrey Marunde as they purchase homes throughout the Las Vegas area, renovate them and sell them. Bristol is the general contractor for their projects, and Aubrey is the designer and real estate agent. The Marundes first visited Boulder City several years ago to ride the train with their two sons. Both grew up in small towns outside Nevada and enjoy them. “We fell in love with it,” Aubrey said of that first visit to Boulder City. “I like that everybody knows everyone,” said Bristol said about the small-town atmosphere. 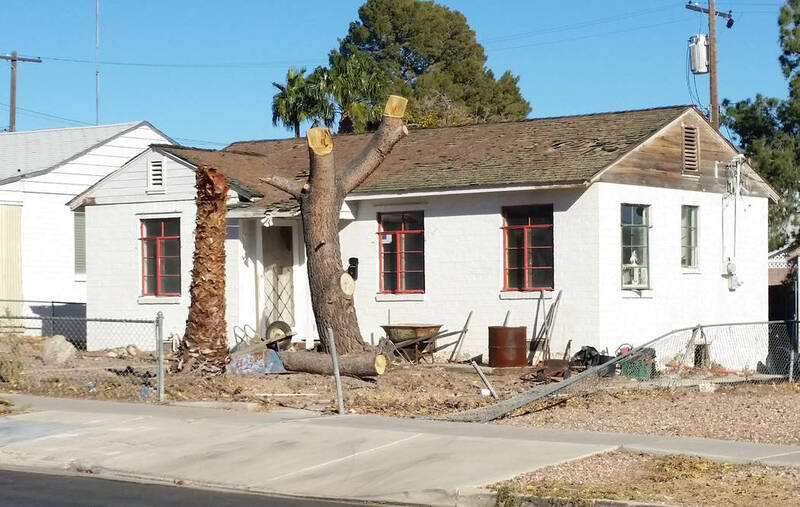 They spent approximately one year searching for the right property to buy, and this past July they found it at 627 Avenue G.
The house is 690 square feet and was built in 1940, according to the Clark County tax assessor’s website. Aubrey said it was listed at $95,000, and they wrote an offer for it the night after they saw it. The property was part of a probate sale, and the daughter of the man who owned the house told the Marundes that she used to visit her dad when he lived there and had a dream to have the show “This Old House” come in and fix it up. Her finding out that the Marundes were the hosts/stars of “Flip or Flop Vegas” was a big part of them getting the house, according to Aubrey. “We really want to keep that charm for it … update it and make it really cute,” said Bristol of their plans for the property. They plan to almost double the size of the house, to between 1,200 and 1,290 square feet, and add two more bedrooms and another bathroom while keeping the historic Boulder City charm. Aubrey said that they plan to put a double gable on the front of the house and a porch, as well as new windows and other updates inside. Bristol said they expect the renovation to take five or more weeks, and the show documenting this renovation will probably air in the summer. In terms of how much the finished house will be listed for, Aubrey said that she never prices a property until she sees the finished project, but she expects this one to be the most expensive home on the block and push more than $300,000. Neither Aubrey nor Bristol are Nevada natives. Bristol grew up in a small town in Washington state, and Aubrey grew up in Pennsylvania. Aubrey came to Las Vegas in 2001 when she came to UNLV on a cheer scholarship. Bristol came to Las Vegas about nine years ago to train and fight as a mixed martial artist, which he still does when he isn’t renovating homes. They met in 2009 and were married in 2015.